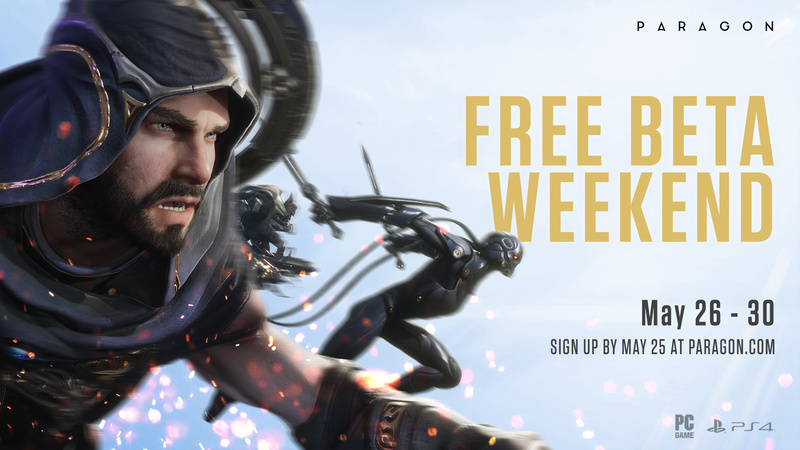 Epic Games have announced that they will be running a Free Beta Weekend for their upcoming title Paragon on Pc and Playstation 4. The Beta will take place from Thursday May 26th to Monday May 30th, but if you want to take part you need to register by Wednesday May 25th. You can register by following this link and clicking on the Beta sign up in the top right corner. Paragon is a Multiplayer Online Battle Arena (MOBA) with two teams of five players fighting against each other. The teams start on either side of the battlefield on Agora and have to fight their way to the other side to destroy the opposing teams’ Core. 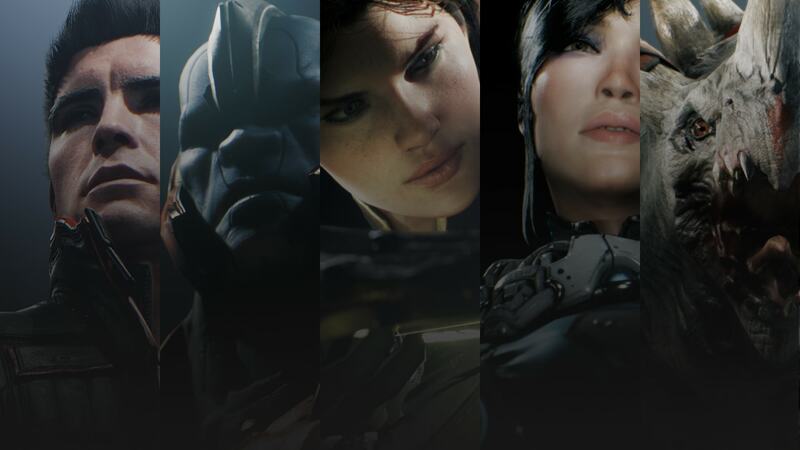 Paragon is set to be released later this year on PC and PS4, though early access is already available on both platforms.